A few years ago, Google completely took the web by surprise by launching its own browser. The crowd, which was busy transitioning from the outmoded Internet Explorer to the trendy Firefox, initially took little notice of the search giant's endeavor. However, due to its availability across all platforms, and also its blazing fast speed, Google Chrome became a darling of the web user within a few months. This, in turn, pushed Google to bring more features to Chrome thereby sending the partially open-source browser into a spiral of success. There were many reasons for Chrome's amazing success, which even took a giant like Mozilla by surprise. Firstly, it was amazing speed at which the browser performed. Not only did it load pages faster, it also showed a lean memory usage and a clean interface when compared to other competitors. In fact, if you compared the freshly launched Chrome with its competitors, it looked like a Ferrari amidst a bunch of pickup trucks. 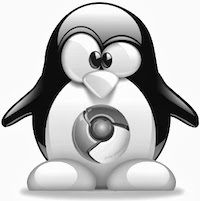 Secondly, integration with the world's best search engine made it a browser that was hard to miss. Every other IE or Firefox user in those days (and today too) set their homepages to Google so that if they have to find anything quickly, they'll have a search engine at hand. Chrome, however, took this one step further by integrating the search engine into the address bar thus making it a delightful experience for the users. Not all of us are rich enough to own a copy of Adobe Photoshop to retouch our photos. Neither are we lucky enough to have a professional photo editor at our disposal 24-7. 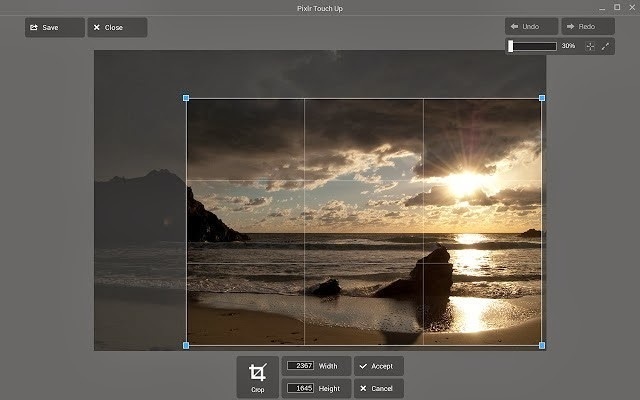 To fill in that need, Autodesk has come up with a new app called Pixlr Touch Up. Not only does the app let you retouch your photos, it also lets you add filters to it, a la Instagram. Furthermore, the app works offline perfectly across all platforms thus making it a perfect photo-editing tool to have at your disposal. Ever come across an interesting web article only to realize that you don't have enough time to read it completely? Meet Pocket. It is a free service that lets you bookmark important links for reading later so that you can work on the things that matter the most. The service is so useful that we had covered it in our earlier article about productivity. At that time, the service was called Read it Later. 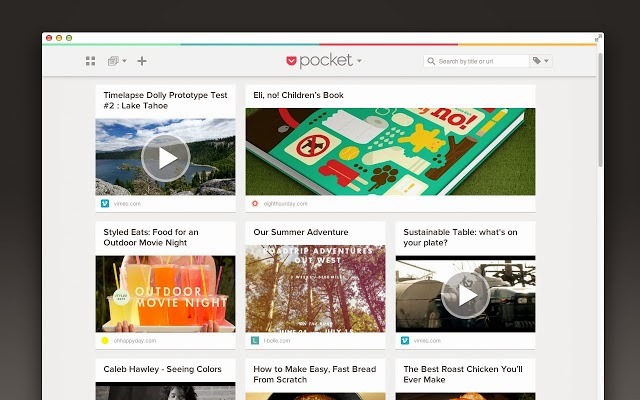 The new app by Pocket lets you read your list of saved articles online as well as offline. The best part about Pocket is that once you save an article to your list, it gets downloaded automatically for offline access. What's more, you can save videos, songs, and pretty much everything you come across the Internet while surfing. 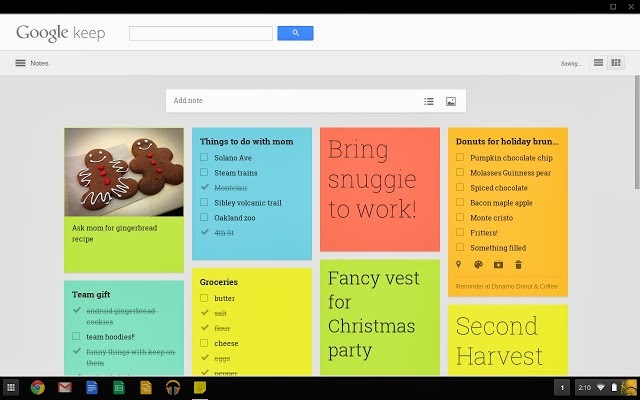 If you are an Evernote junkie but tired of its slow, platform-restricted interface, you should give Google Keep a try. Google's new note-taking service makes it easier for you to capture notes, make todo lists, set reminders, and do much more. When compared to Evernote, the features are quite lackluster; however, if you are looking for a lightweight service that integrates with Google Now, Keep is your best bet. The application, once installed, works offline on your desktop in its separate little window. It’s worth a try. Any.do is a beautifully designed task management application that works across all major platforms. 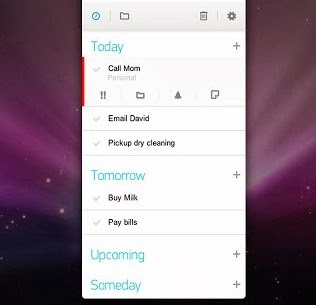 It has a well-integrated Android app that lets you add pending phone calls as tasks as well. Another big feature in Any.do when it comes to the desktop is that it lets you add emails as tasks so that you won't have to worry about pending replies. The app works offline and opens up in a nice little slim window without taking up much space. If you are someone who takes productivity seriously and are looking for a minimalistic application, Any.do will fit perfectly in your workflow.